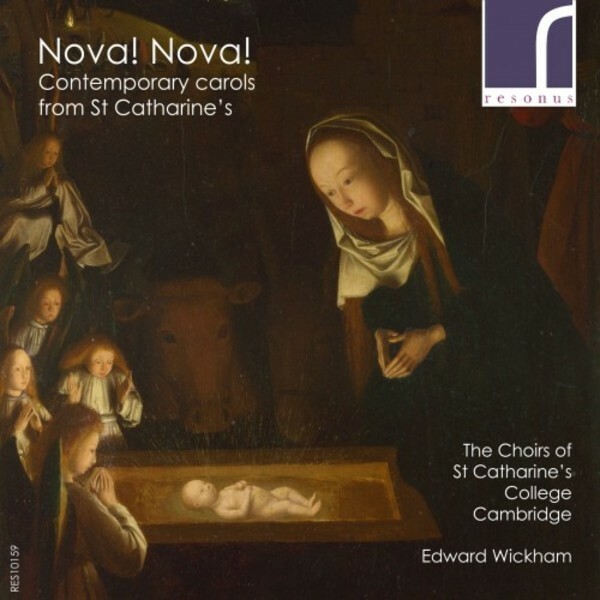 The two resident choirs of St Catharine's College, Cambridge, and their director Edward Wickham, join together to record this stunning and evocative selection of contemporary Christmas carols. The college can boast having the first and only college-based Oxbridge girls' choir, and its own beautiful chapel in the very heart of Cambridge provided the venue for this debut recording of the recently founded St Catharine's Girls' Choir. Joined by the student choir, the album features premieres from such composers as Richard Rodney Bennett, Roxanna Panufnik, Cecilia McDowall and John Tavener. It also includes works specially written for the Girls' Choir by Stevie Wishart and Christopher Fox.